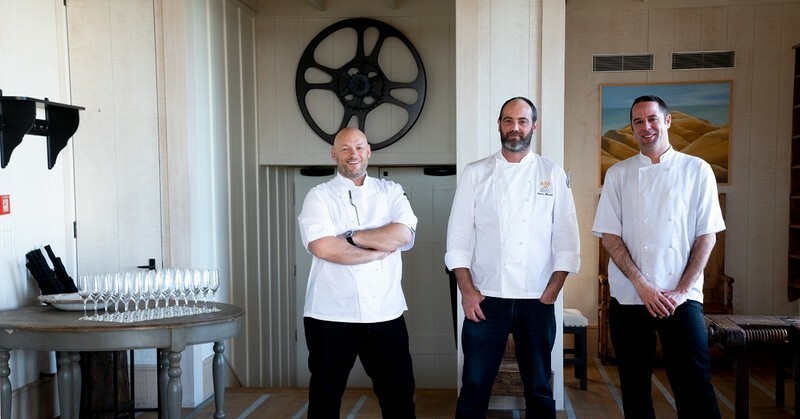 Everyone loves a family reunion, and Robertson Lodges promise a happy one at The Lodge at Kauri Cliffs when three Head Chefs - Barry Frith (Kauri Cliffs), James Honore (Cape Kidnappers) and Jonathan Rogers (Matakauri Lodge) reunite to create a six- course tasting menu matched to Dry River Wines. After the sell-out success of last year’s “All in the Family" gathering, it was an easy decision to reunite the family again to showcase the very best of New Zealand food and wine over one fun-filled weekend. 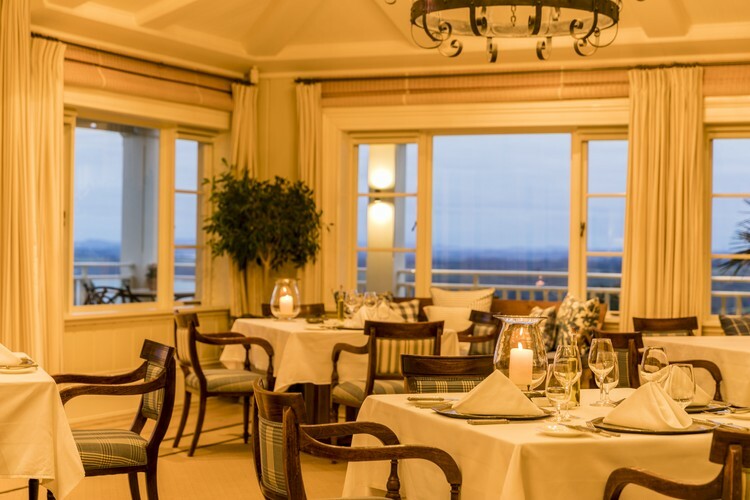 The trio of chefs bring together more than 33-years of combined experience with Robertson Lodges (Frith – 13-years, Honore – 12-years, and Rogers – eight-years), and the six course menu will showcase the very best produce from each chef's region and some firm lodge favourites. The chefs will speak on their dishes and share a passion for the unique bounty from New Zealand’s Northland, Hawke’s Bay and Central Otago. Also part of the Robertson Lodges family is Dry River wines. Recognising Dry River as among the best wines in the country, the Robertson family bought the wine business sixteen years ago, and lodge guests have enjoyed the incredible library of back vintages of these iconic wines. Dry River’s winemaker Wilco Lam will match stand out varietals and vintages to each course, in what will truly be a “best of New Zealand” dining experience. 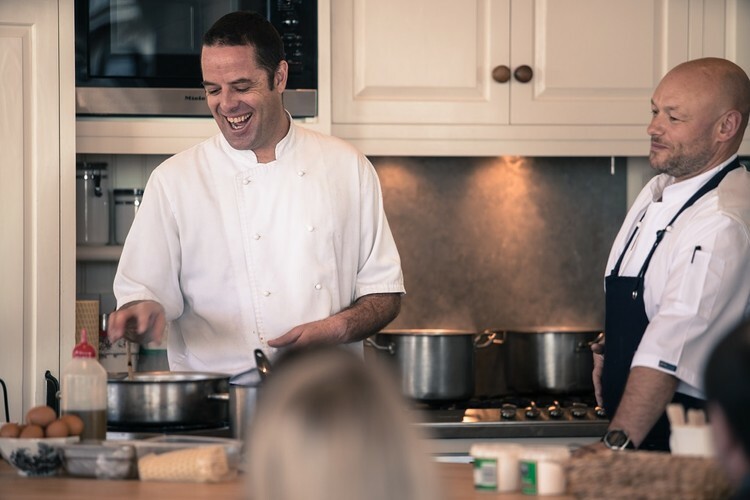 Other weekend highlights include a tutored tasting of a range of Dry River wines on Friday evening with Wilco Lam and a cooking demonstration on Saturday morning where each of the three chefs will step guests thought the preparation of a signature dish. Leisure time for spa, farm walks and golf in the stunning, early autumn surrounds of Kauri Cliffs will add to the fun of this ultimate May weekend. 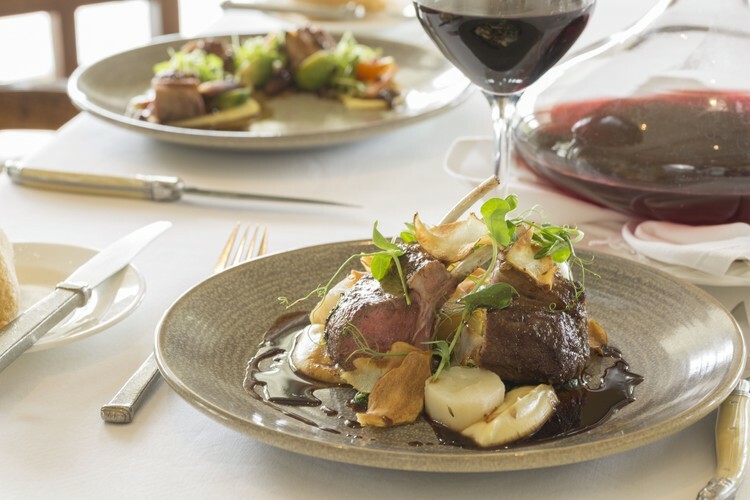 From signature dishes from all three Robertson Lodges, current and back vintage Dry River Wines, and leisure activities at Kauri Cliffs – this is truly a weekend that is not to be missed.